YOU DON'T GET WHAT YOU WANT, YOU GET WHAT YOU EARN. This is a Full day skills camp. It will focus on developing the student athletes all around game. Come learn some new drills and compete against some of the better talent while still having fun. Lunch will be provided and Gatorade all day for campers. 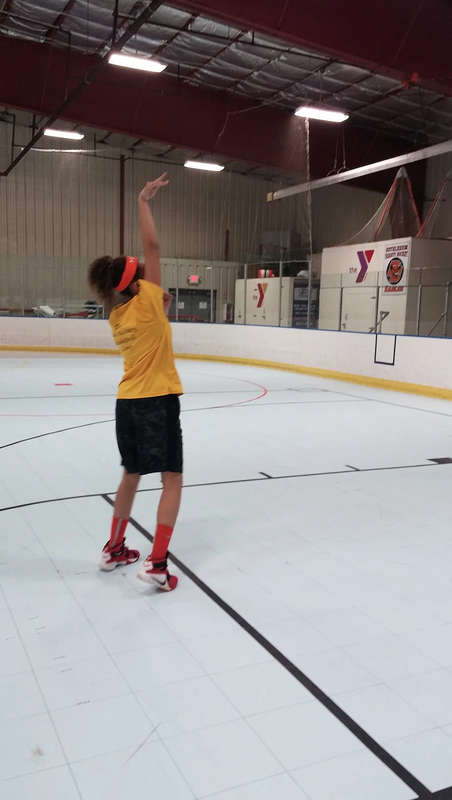 Play 3 Games a day and learn our famous “No Dribble Game”. COMMIT TO CONSTANT SELF IMPROVEMENT. Ready to reserve, but need time to complete payment? Contact the number below for information about our camp's payment plan (requires a $25.00 non-refundable deposit). *Talk to us about our "early-bird" and "late-bird" drop off and pick-up times! Canteen : Our canteen will have drinks and snacks on sale all week. It will also serve as our camp store. Camp Bank for campers to keep their spending money there for safety reasons and have access to it during camp. All money will be given back at the end of the week. Returns- A $30.00 fee will apply for any checks that retuned or bounced. is an intentionally rigorous camp that focuses on three key areas: discipline, effort and attitude. Each player must be prepared to bring his or her best the minute they walk through the door! We believe real effort and discipline lead to real success! Having players learn how to develop and understand specific skill sets lead to benefits not only on, but off the court. Though our primary goal is not to be a "baby-sitting camp," it is also our intention for players to have a fun and memorable experience! Our mission is simple. 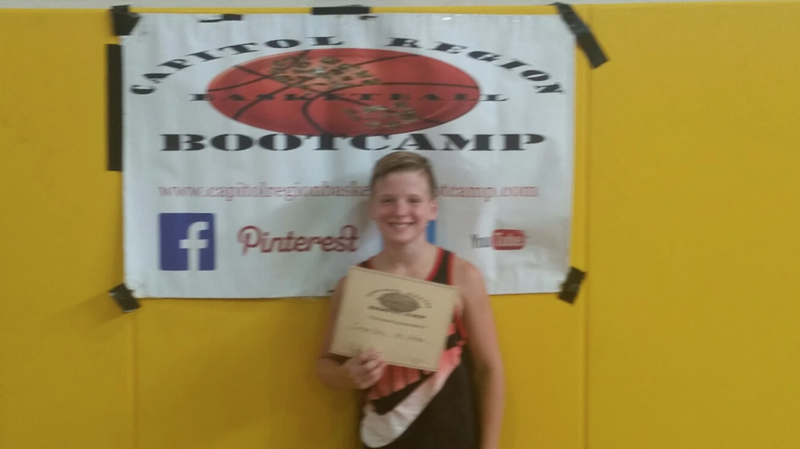 The Capitol Region Boot-Camp wants to give young athletes ( who possess a passion toward the sport of basketball) a chance to improve their skills in a safe environment that is designed to support their development at a affordable cost!We believe real effort breaks real improvement, and like wise builds character and self esteem! Capitol Region's BootCamp's philosophy is to treat each player like a unique individual, and to provide them with an honest assessment. 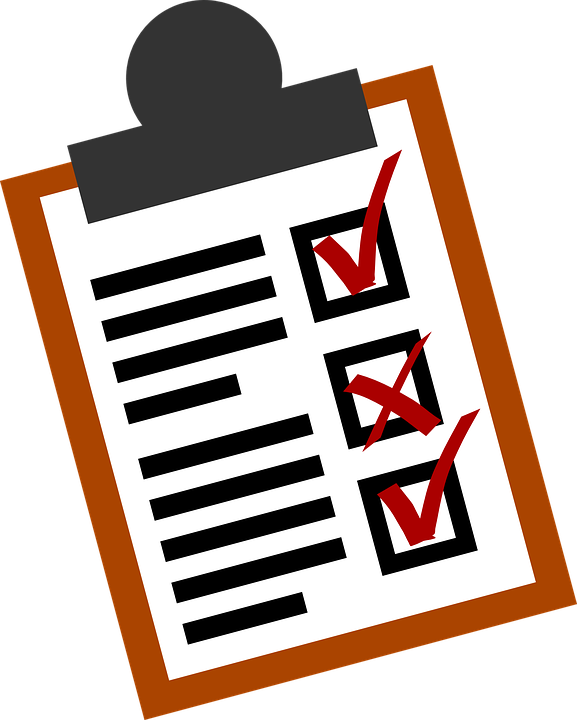 We give our players detailed and comprehensive feedback that they can use as a reference for continual self-improvement.